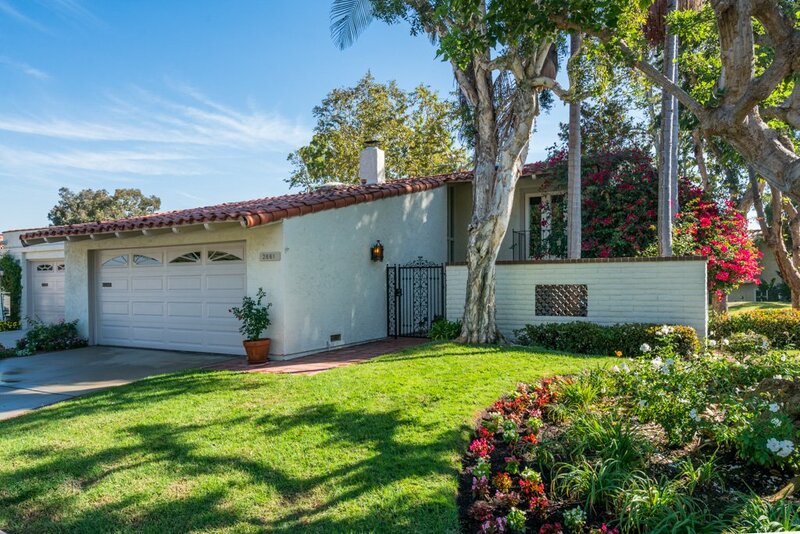 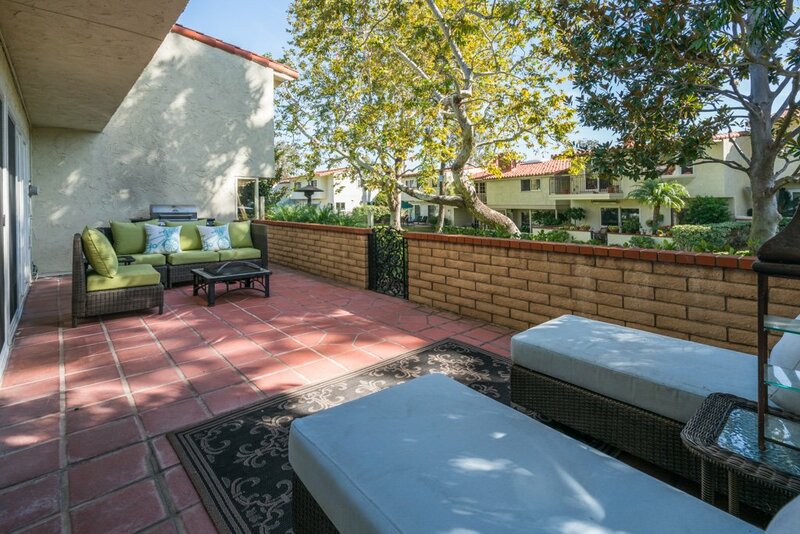 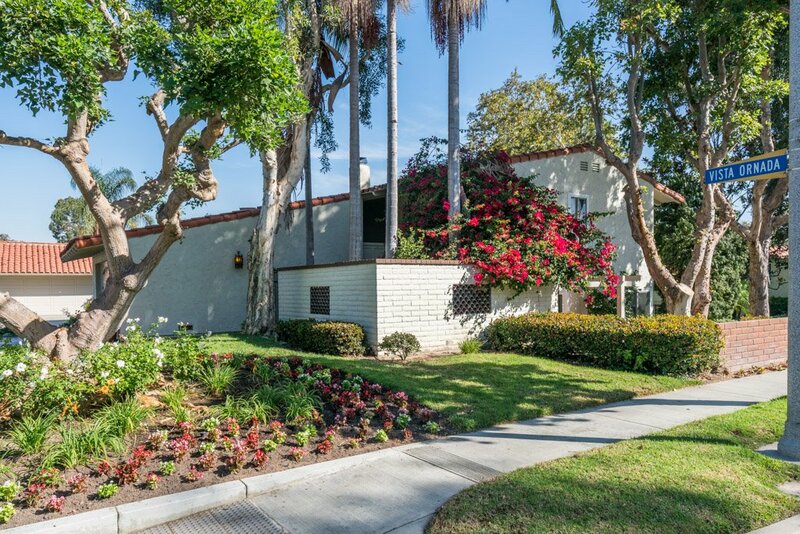 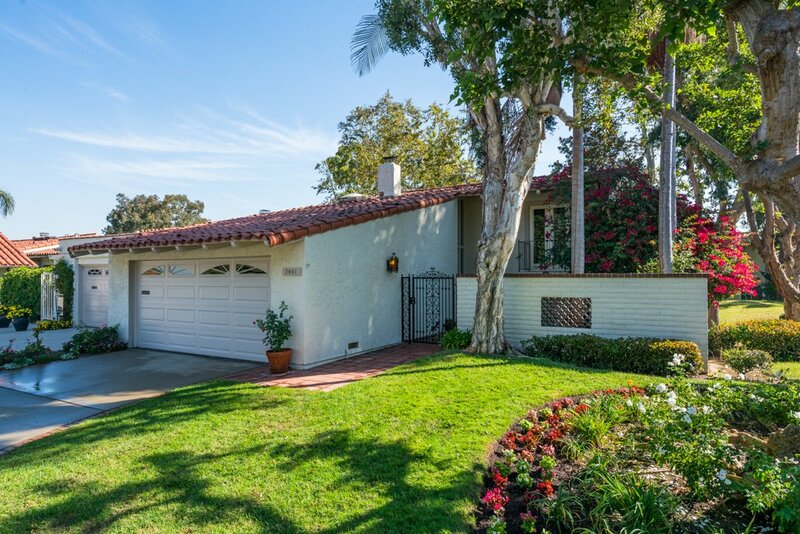 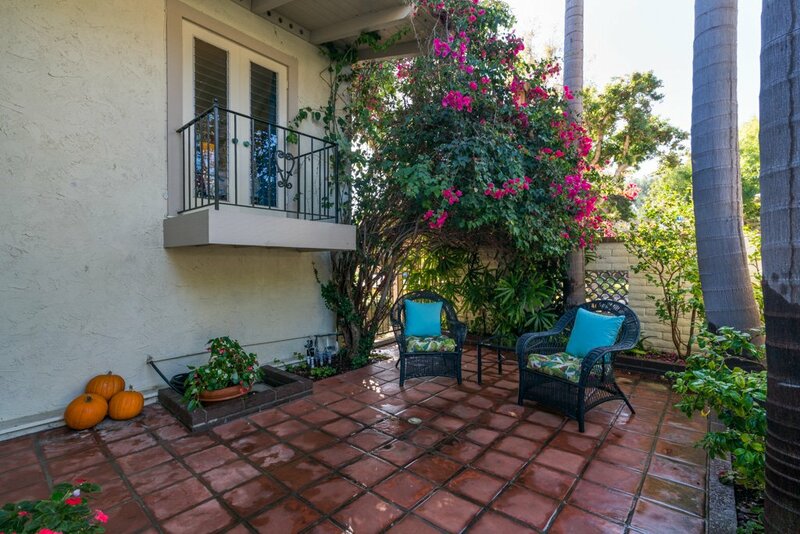 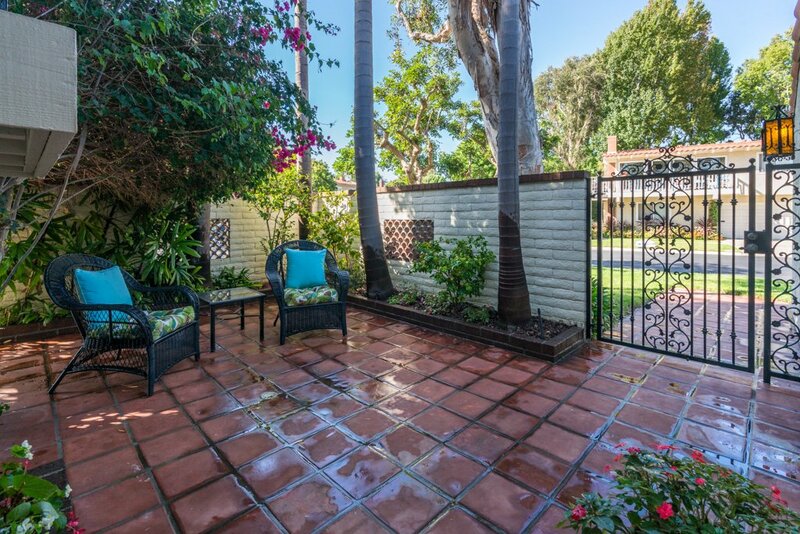 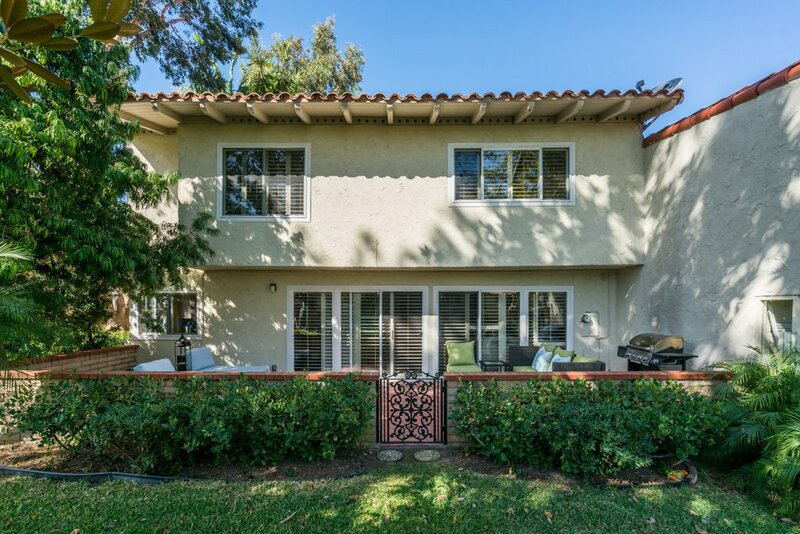 Prestigious corner location in The Bluff’s and private entry courtyard leads you into this popular 3 bedroom 2 ½ bath residence. 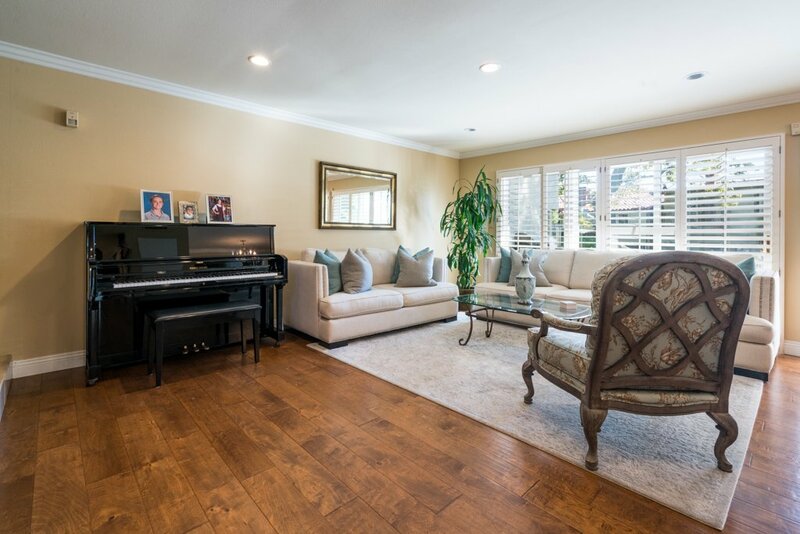 This generous floor plan affords open living space on the main level with an inviting fireplace setting, wood floors, shutters, neutral paint color, recessed lighting and air-conditioning throughout. 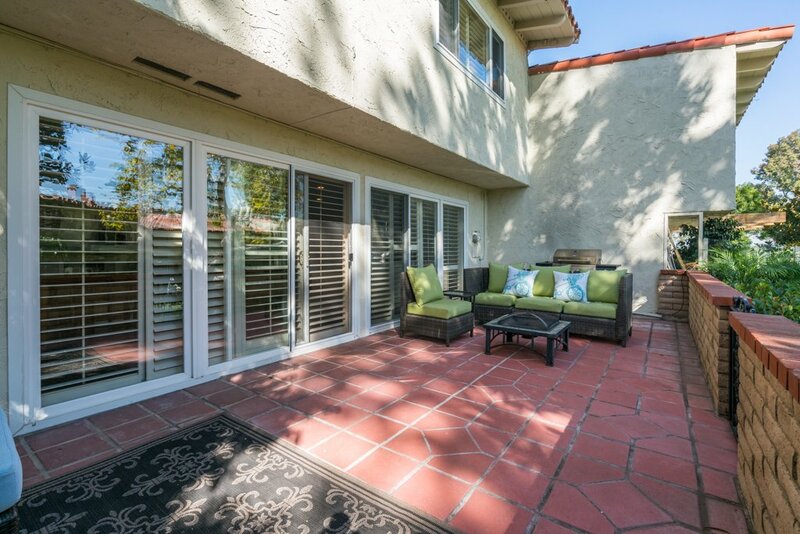 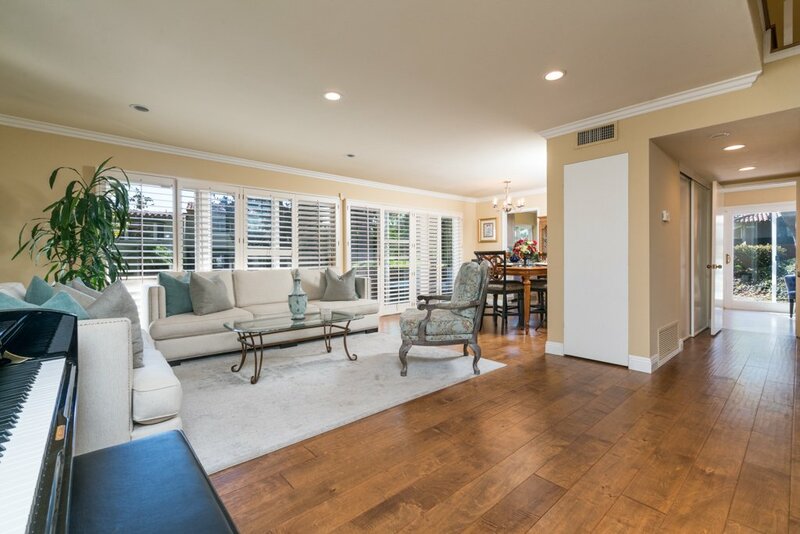 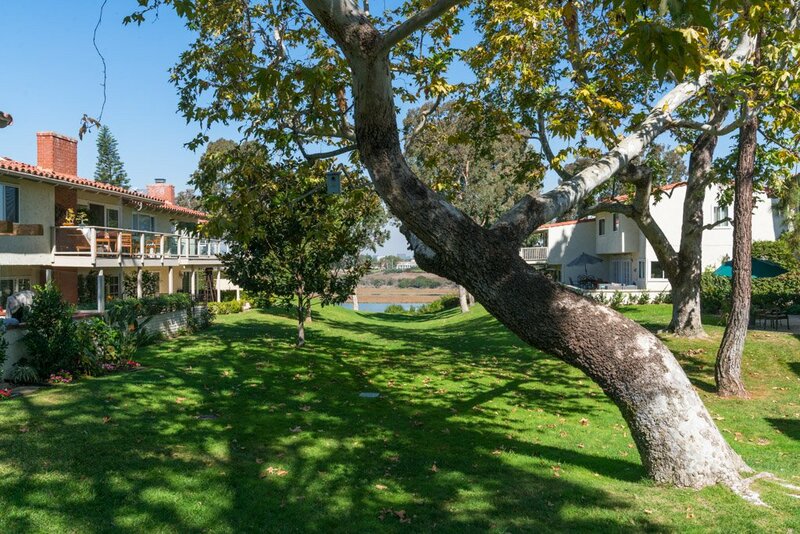 The dining room and living room open onto an oversized corner patio lending itself for “al fresco” entertaining or simply a relaxed conversation area overlooking a lush, wide greenbelt that meanders to the Upper Newport Bay. 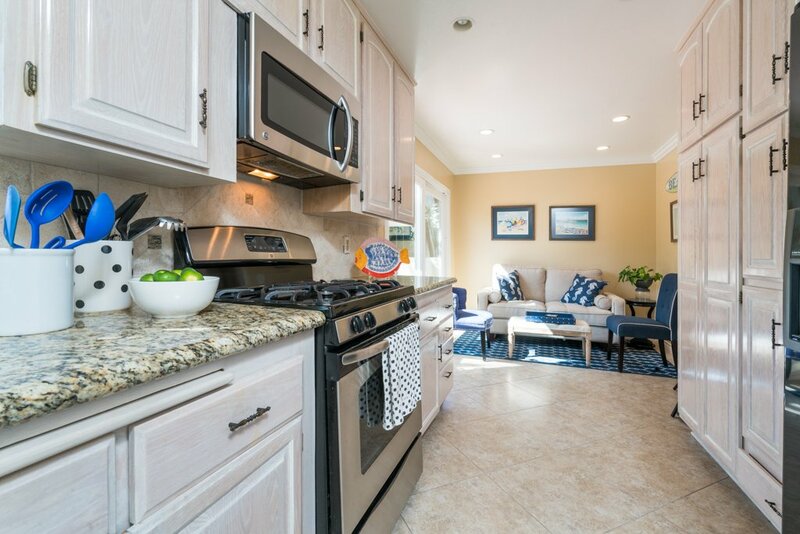 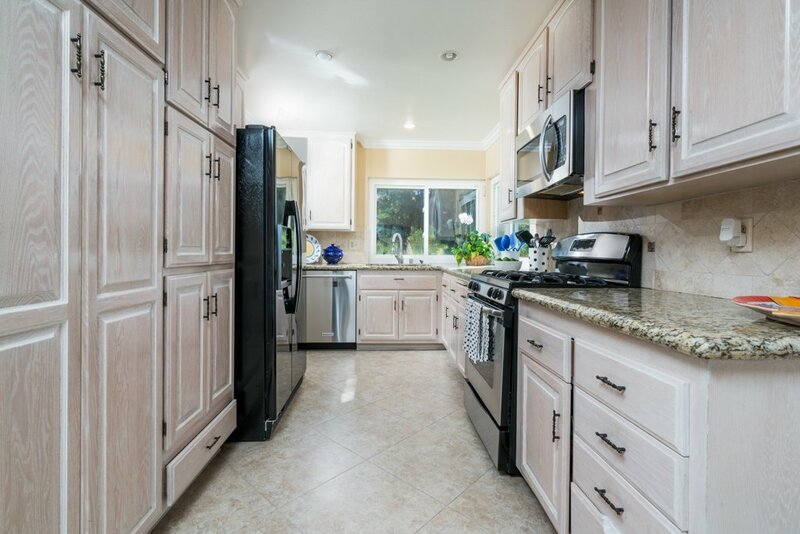 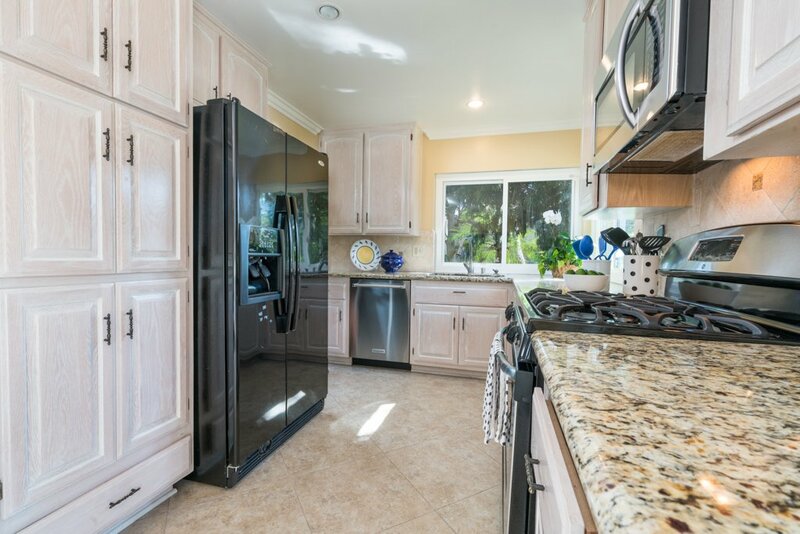 The kitchen is light and bright featuring granite counters and stainless steel appliances. 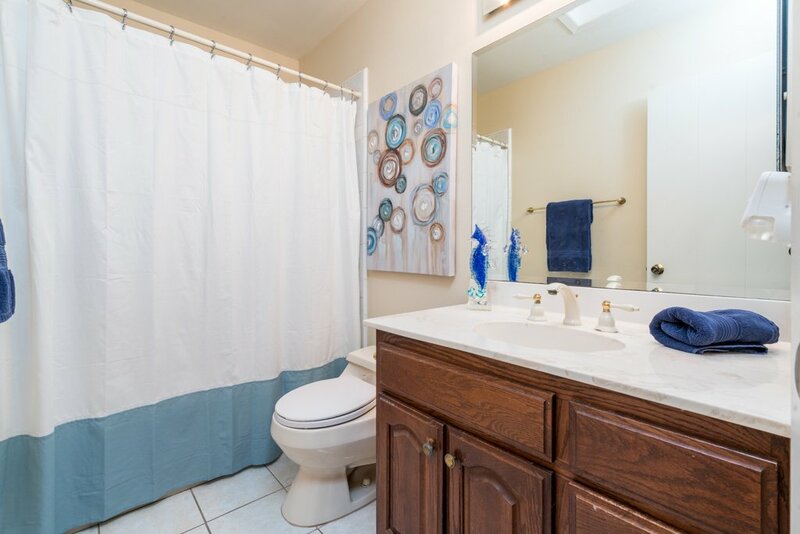 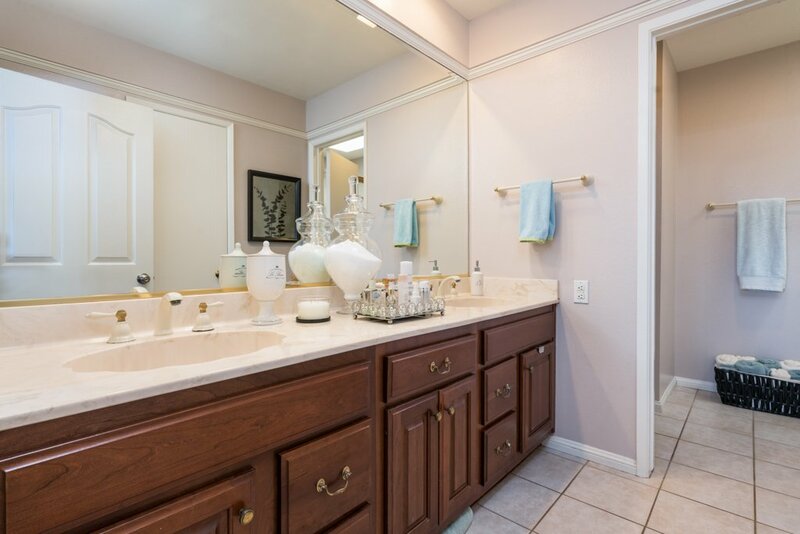 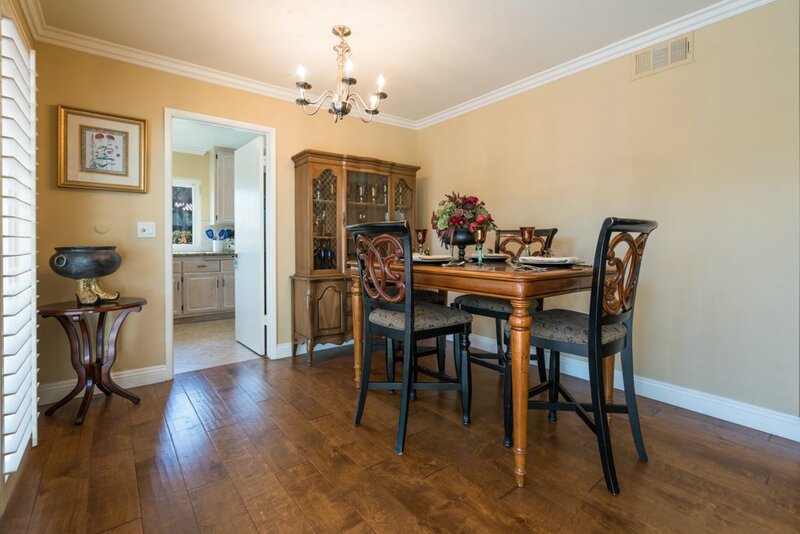 Adjacent to the kitchen is a flexible, intimate seating area or nook and powder bath. 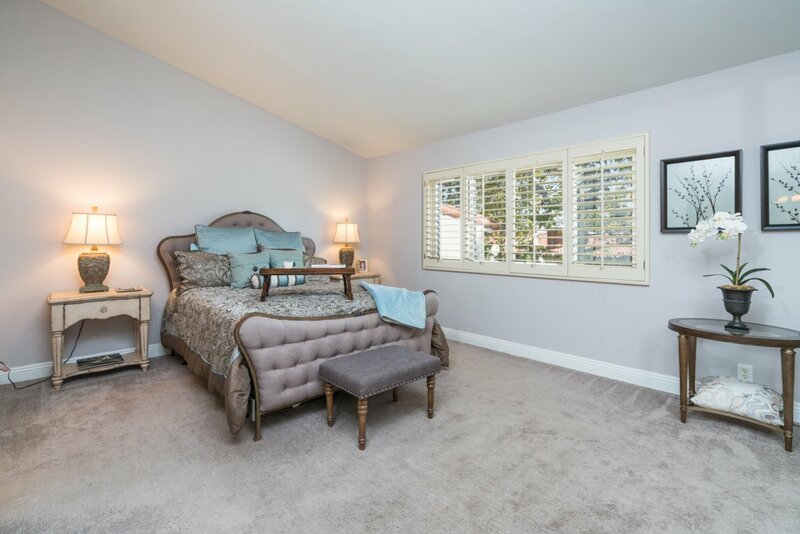 The second level provides a private master bedroom with ensuite bath and two secondary bedrooms with shared bath. 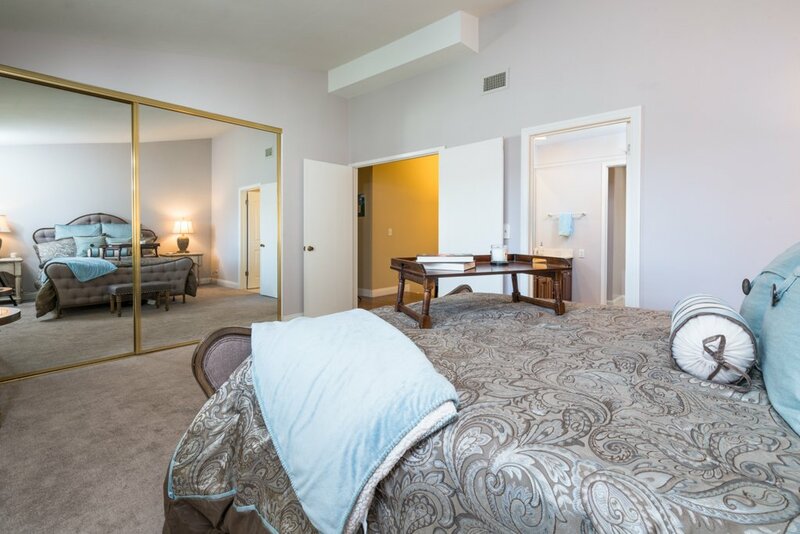 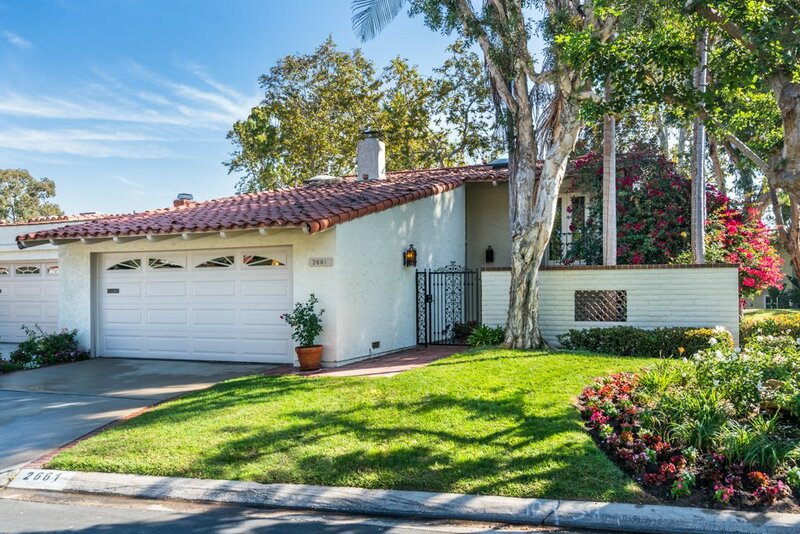 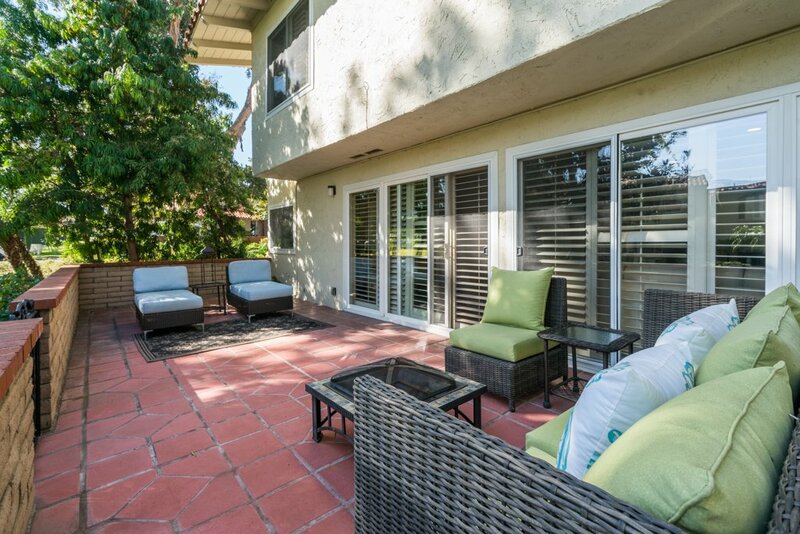 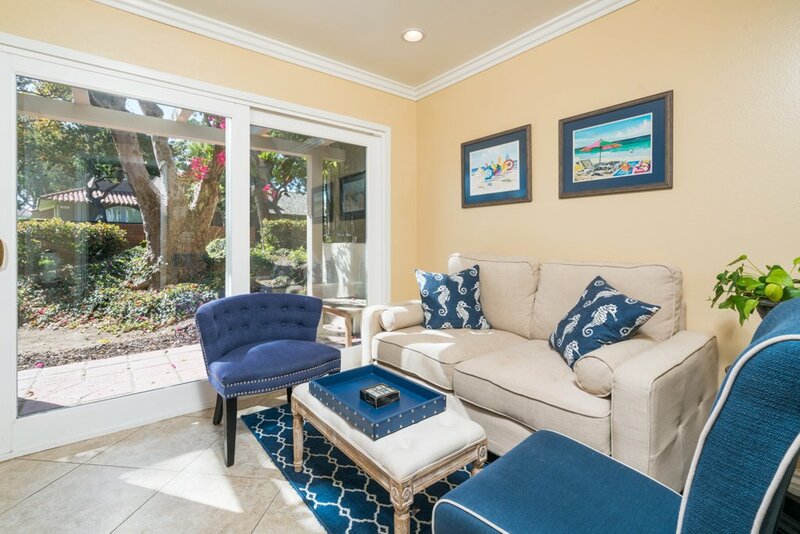 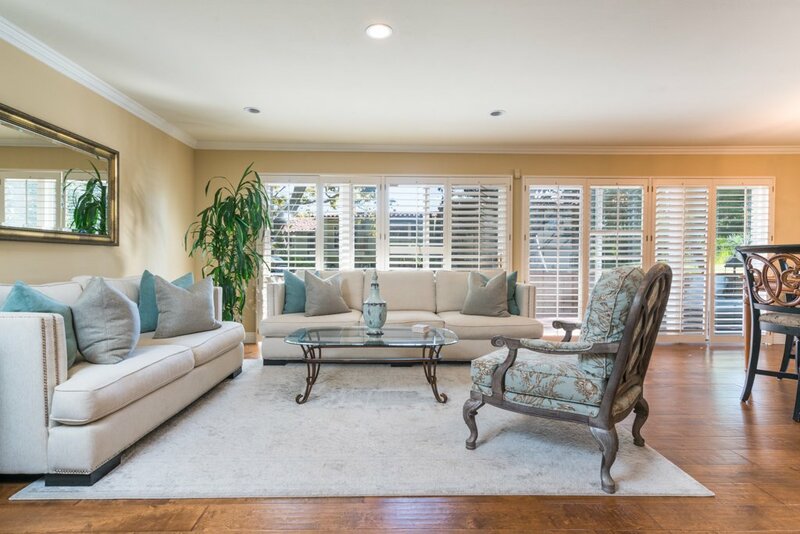 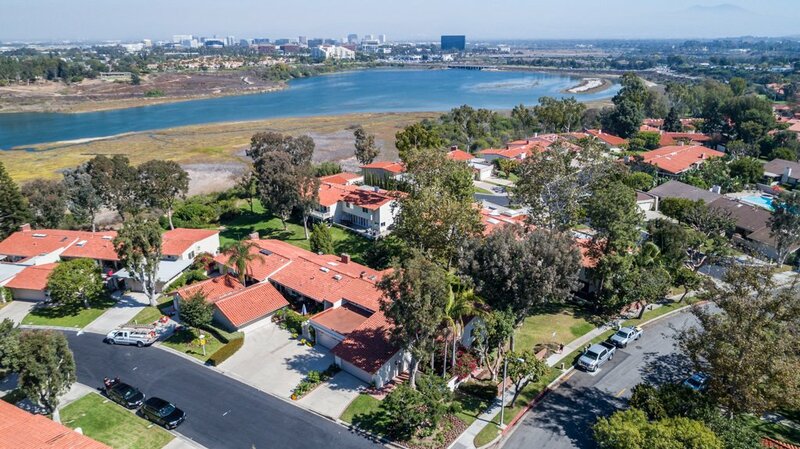 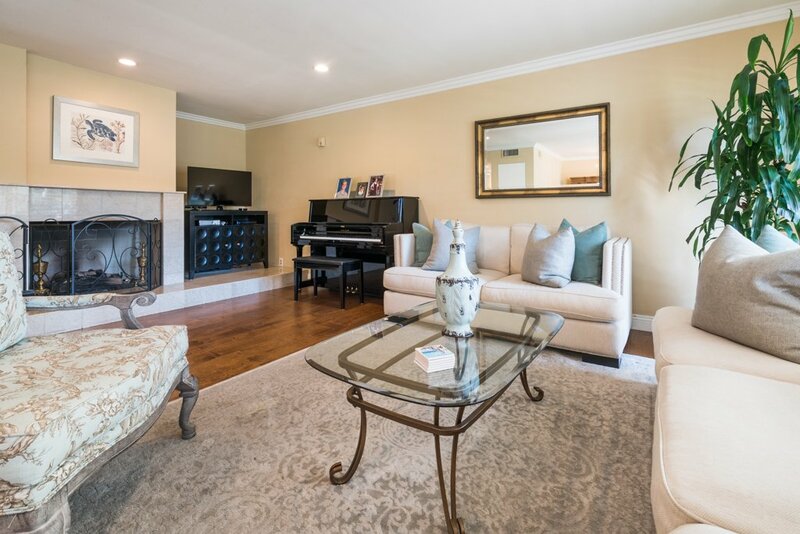 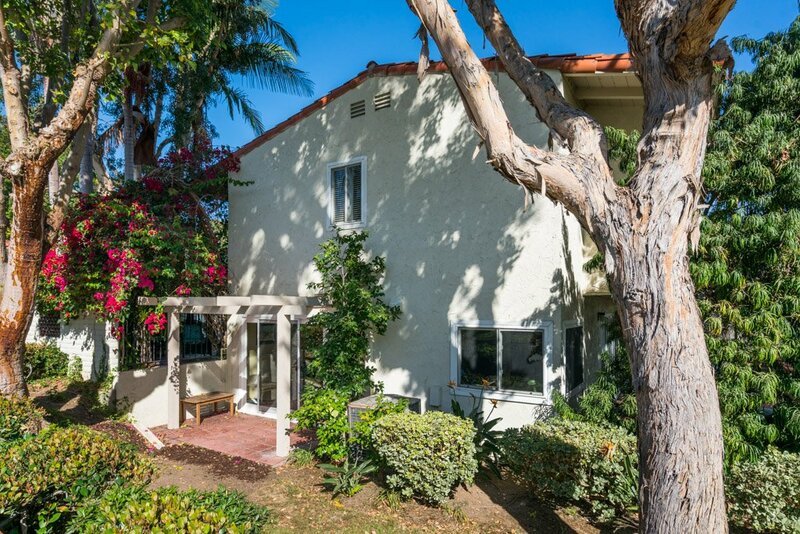 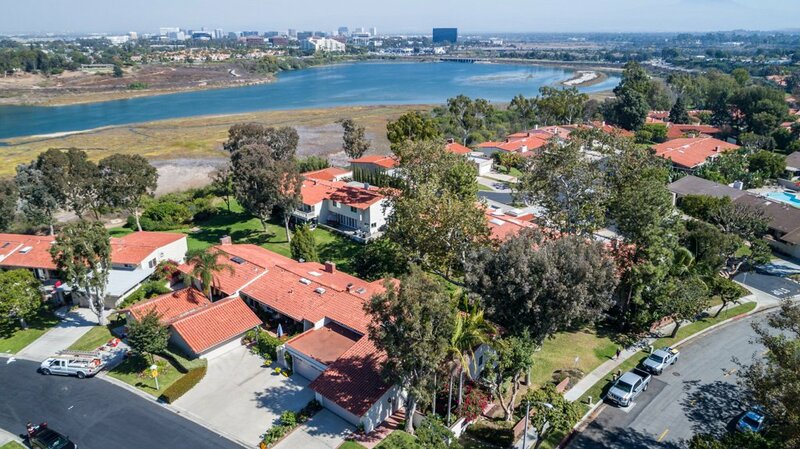 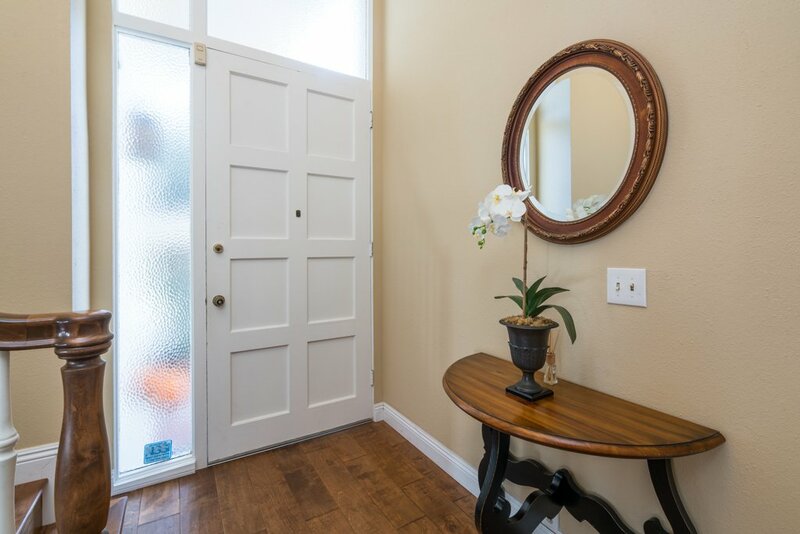 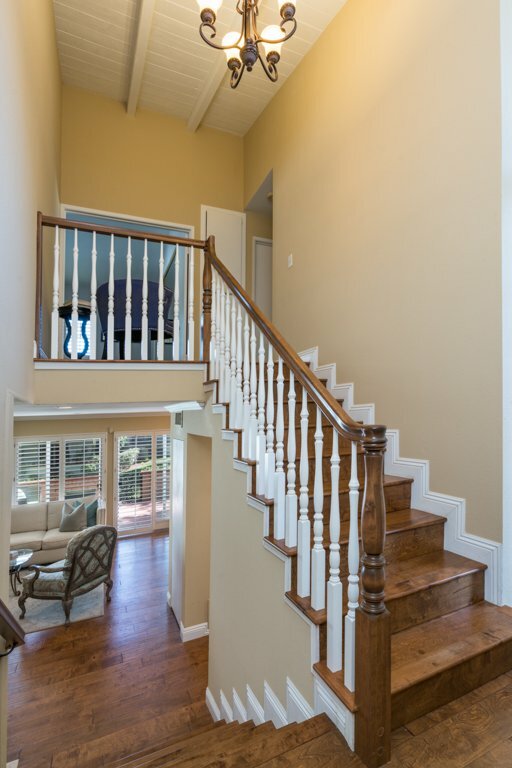 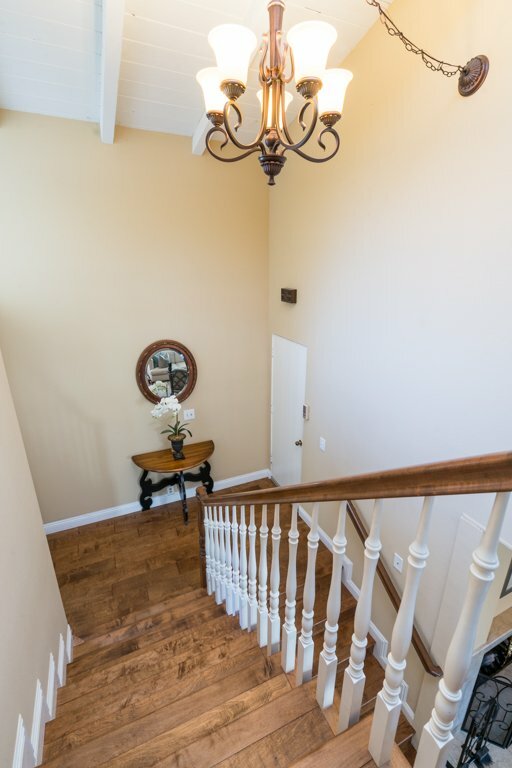 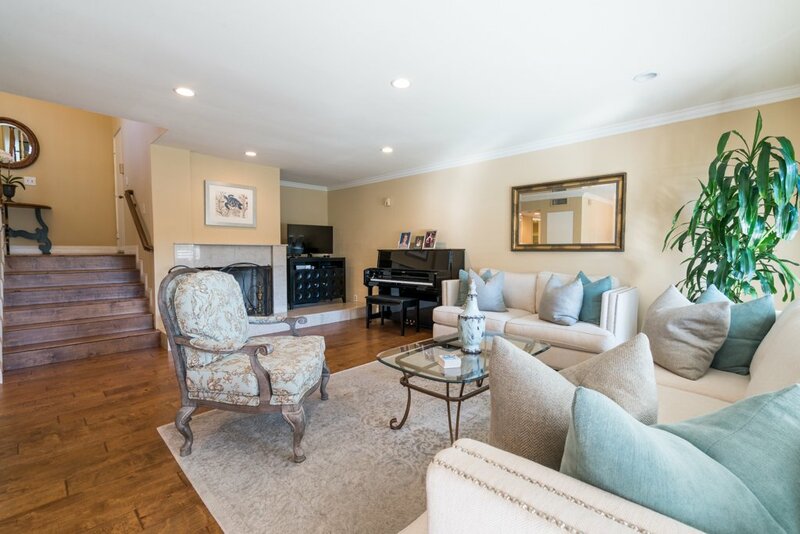 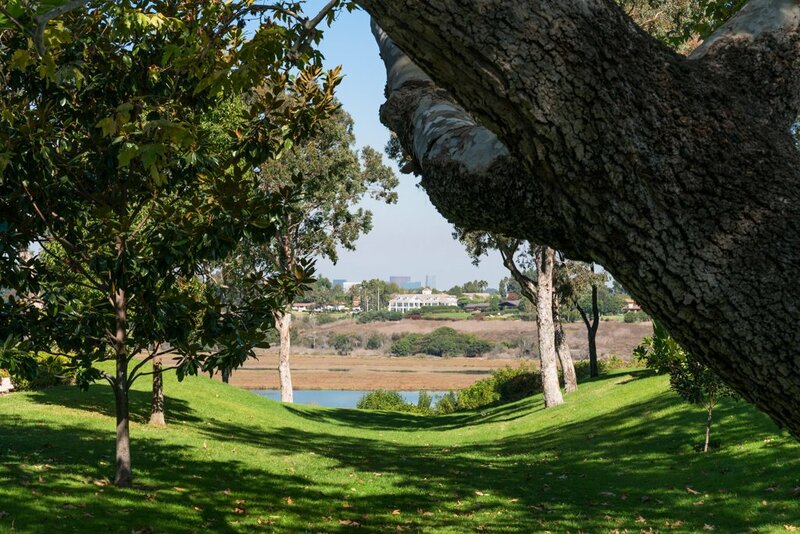 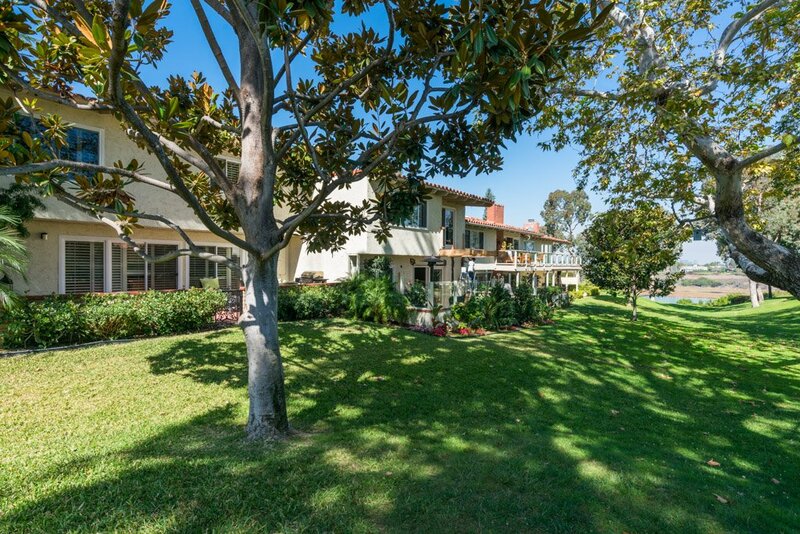 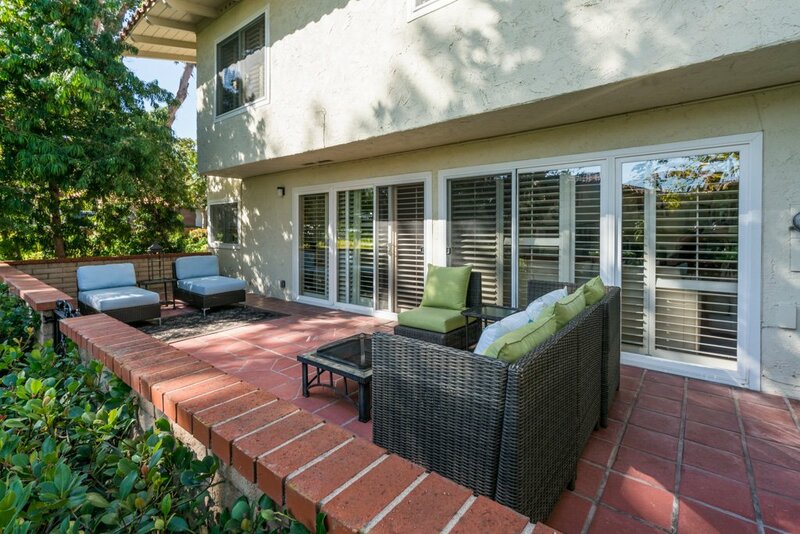 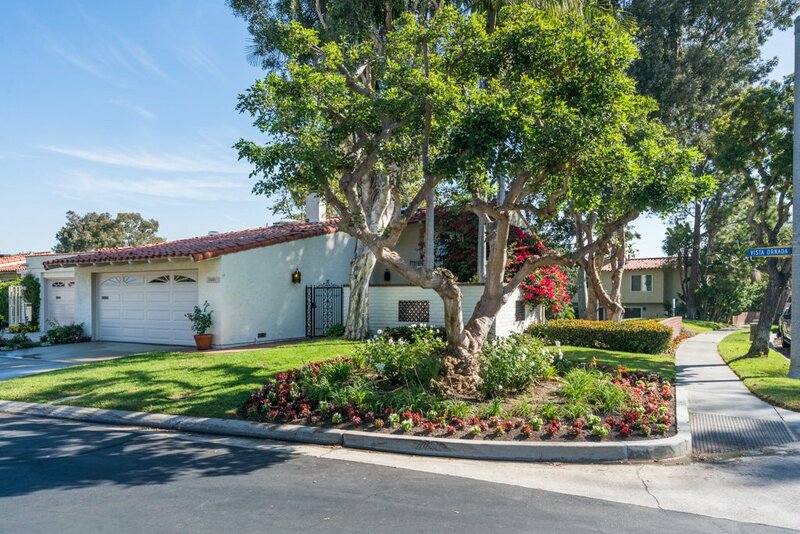 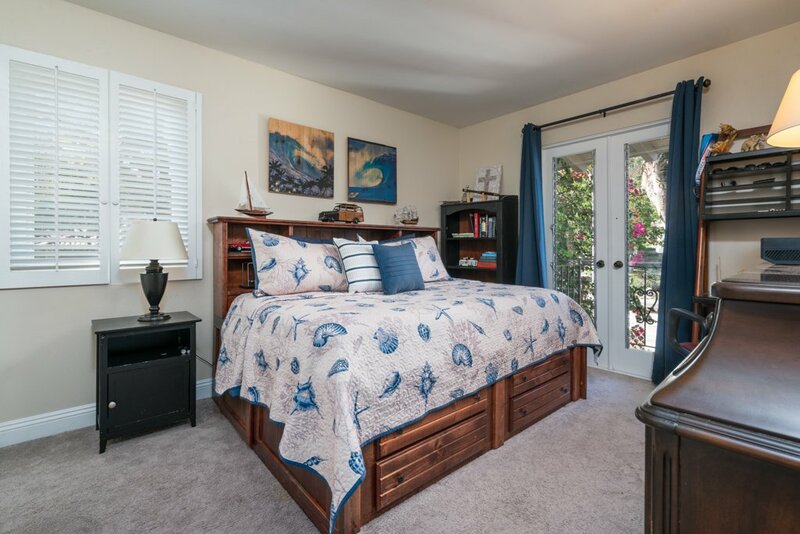 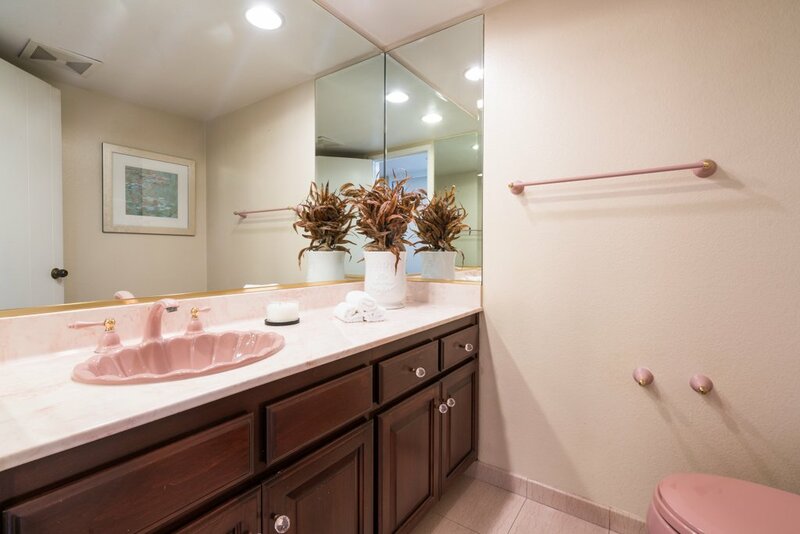 The Bluff’s is strategically and conveniently located near award winning schools, Eastbluff Village Shopping Center, Newport Beach Tennis Club, Fashion Island shopping and medical care, beaches and golf courses.